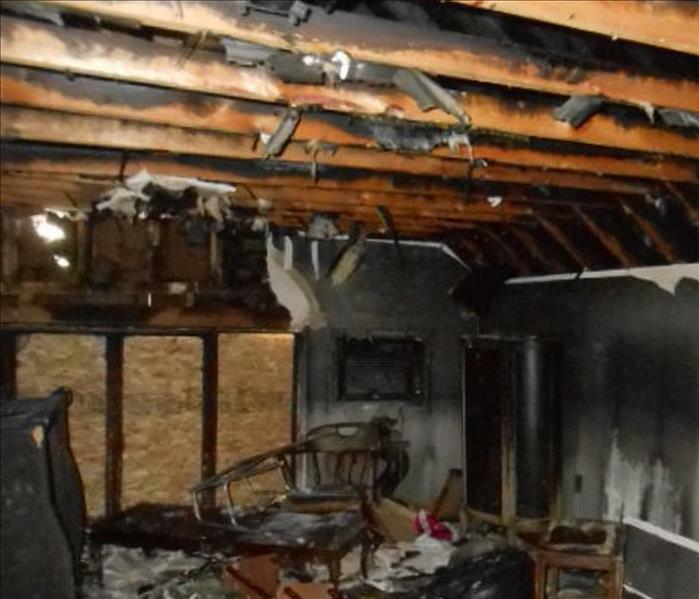 When the fire hoses are put away, and the fire trucks leave your home, you are left with a difficult loss that not only includes fire damage but water damage from extinguishing the blaze. A difficult loss like this requires the type of restoration experience found at SERVPRO of Central Little Rock/Cammack Village. We are experts in fire and water restoration procedures and use specialized equipment to remove the water and also the smoke and soot. For more information, please read below to learn more about the emergency services we provide in the unfortunate event of a fire loss at your home.